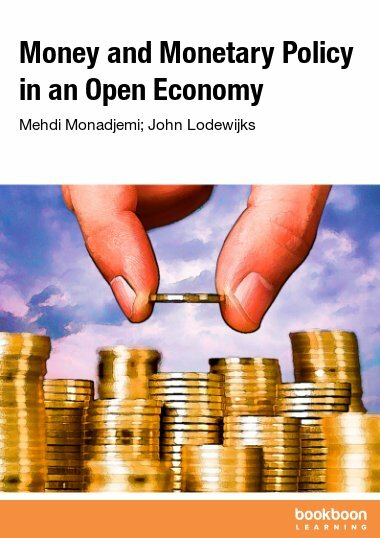 In this textbook you can read about how to develop models that describes how an economy works. 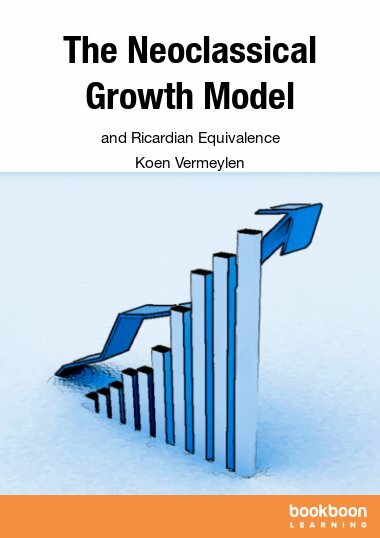 In this textbook you can read about how to develop models that describes how an economy works. 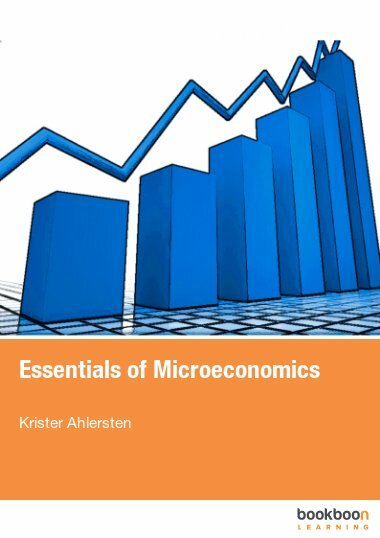 The book provides a comprehensive overview of all facets from Microeconomics. Starting with the market, consumers and producers followed by demand and production. You can also read about Monopoly, Price discrimination and Game theory. Download the exercise book and test what you have learned. Economics is often defined as something along the lines of “the study of how society manages its scarce resources.” The starting point of most such studies is that individuals allocate their resources such that they themselves will get the highest possible level of utility. An individual has an idea of what the con-sequences of different actions will be, and she chooses that action she believes will produce the best result for her. She is, in other words, selfish and rational. Note that she is also forward-looking. She acts so that she in the future will get the highest possible level of utility, independently of what she has already done. That she is selfish does not have to mean that she is an egoist. However, it does mean that she will only voluntarily share with others if she believes that she thereby will maximize her own utility. We often call this simplification of human beings Homo Economicus. Homo Economicus: A model of human beings. She is assumed to maximize her own utility. The resources that we are talking about here could be labor, capital (such as machines), and raw materials. That they are scarce means there are not enough resources to produce everything we want. That, in turn, means that one has to weight different things against each other. To get more of one thing, one has to give up something else. If you, e.g., want to sleep an extra hour, it is impossible to do so without giving up something else, such as an hour of studying. There is, consequently, a sort of a hidden cost to sleeping longer. This type of cost is called opportunity cost (or alternative cost). A classical saying in economics is that “there is no such thing as a free lunch.” This means that, even if you do not actually pay for the lunch, you always have to give up at least the time when you could have done something else. That is, you always have to pay the opportunity cost. Resources: Labor, capital and raw materials. The things we use to produce goods and services. Opportunity/alternative cost: The (hidden) cost of choosing one alternative instead of another. When we study microeconomics, it is primarily individual human beings and individual firms, agents, that we study. This is in contrast to macroeconomics, where one studies whole economies, and questions such as unemployment and inflation. 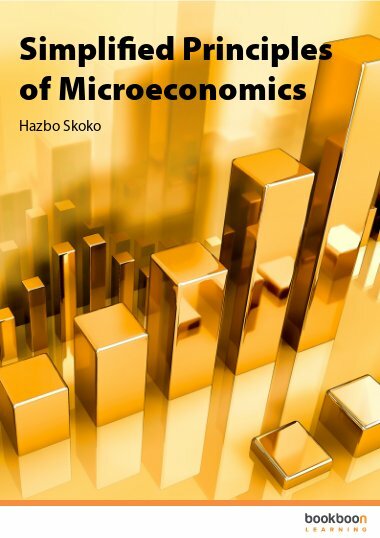 Microeconomics: The study of the economic behavior of individual human beings and firms. Agent: An entity that is capable of making a deci-sion, e.g. a human being or a firm. Macroeconomics: The study of whole economies. 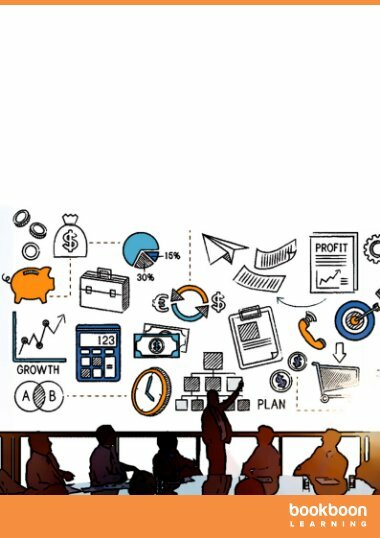 Roughly speaking, there are three types of decisions that need to be made in an economy: Which goods and services to produce, how to produce them, and who should get them. Often in economic models, the prices of goods (or ser-vices, labor, capital, etc.) automatically coordinate these decisions in a market. A market is any mechanism where buyers and sellers meet. That could be, for example, a market square, a stock exchange, or a computer network where one can buy and sell things. Market: Meeting place where buyers and sellers are able to trade with each other. Microeconomics if often based on models. We try to describe a real phenome-non as simply as possible by only highlighting a few central features. Many economic models can be used for predictions and can therefore be tested against reality. Such models are called positive. The opposite kind of models, models that are about values, is called normative. For example, to decide about an economic policy one would first use positive economics to make as-sessments about the consequences of different alternatives. Then one would use one’s opinions about what is desirable and what is not to choose between the different alternatives. That is then a normative decision. Model: A simplified description of reality. Positive economics: A testable economic model. Normative economics: An economic model that includes values (and therefore is not testable). 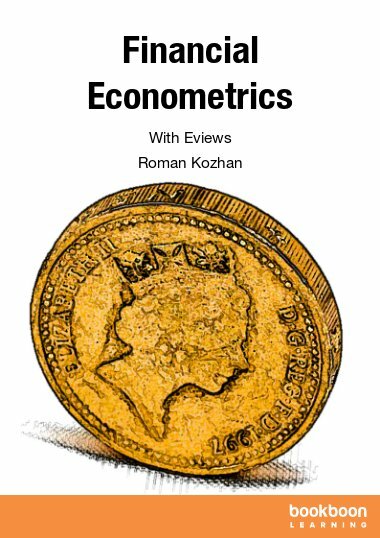 A Good guide for Graduate Students in Economics. 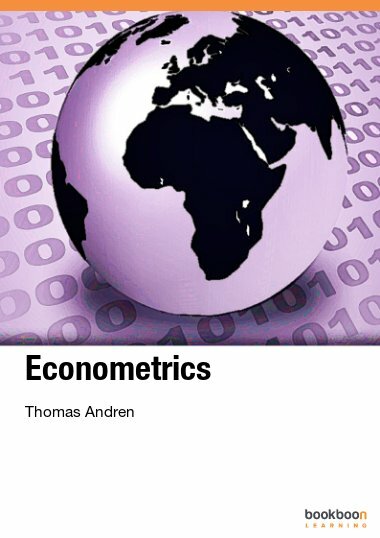 Also, very useful for general theoretical knowledge in economics. Great book. Useful for economics and finance courses.